....everything out of his mouth is a lie. 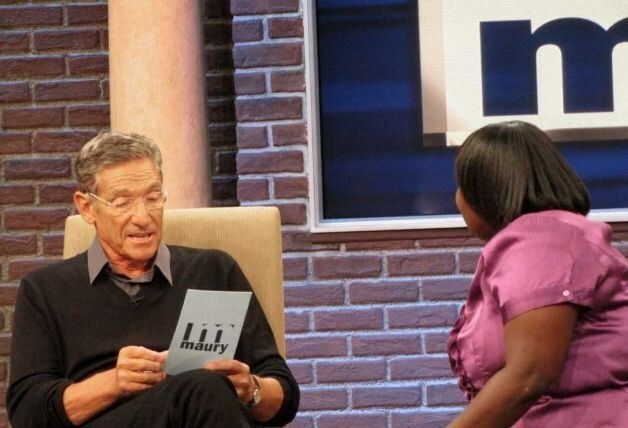 Your Starbucks order immediately following your workout determined that was a lie. Emily claims to love animals. Her refusal to give Scout a friend determined that was a lie.